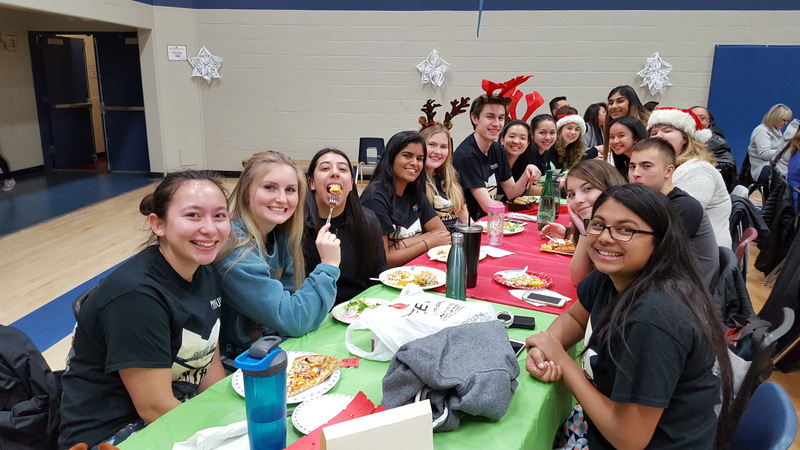 Thank you to all parents, guardians, staff, students, and friends who attended Potluck and support our efforts to fundraise for the Salvation Army Harbour Light. With your help, Mini School raised an amazing $1,742.50! Thank you! All pictures taken of the night may be viewed on the Photos page.